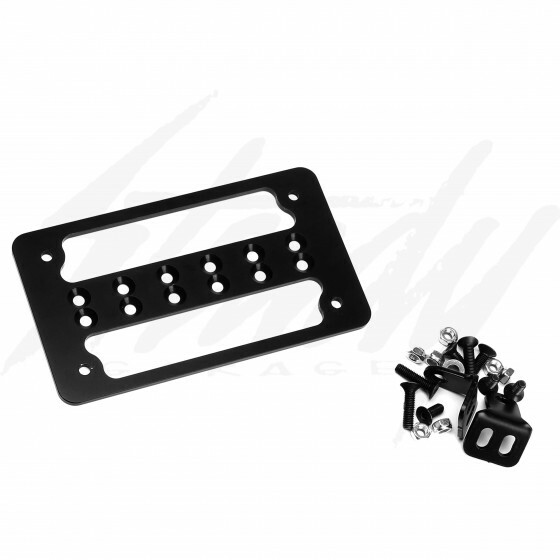 JSB Fabrications V1 License Plate Bracket! 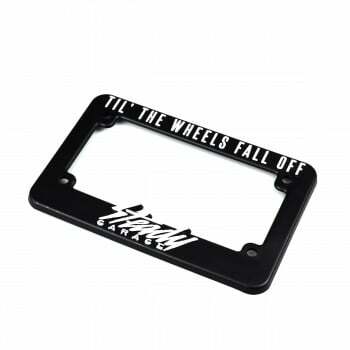 Made for Honda Ruckus with GET, GY6, or other engine swaps! May also work with other bikes or engines as well! Horizontal mount to avoid trouble with the law! 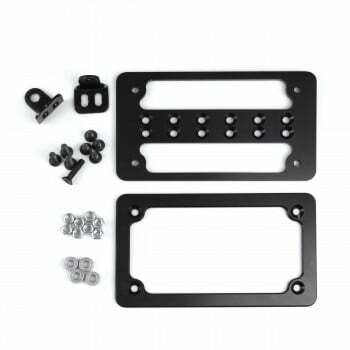 JSB Fabrications V1 License Plate Bracket comes included with everything you need! 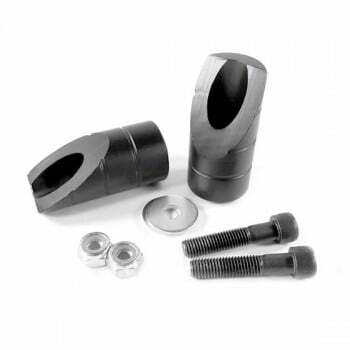 Simply a bolt on kit for Honda Ruckus or Honda Metropolitans with GET or GY6 engines. 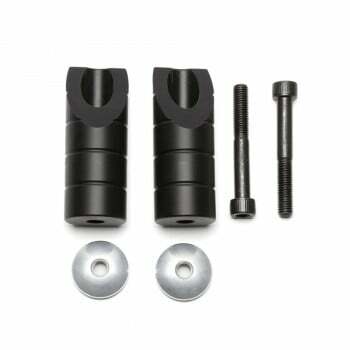 Since this LP brackets only requires a single M8 bolt to mount, it may also work with other bikes and engine as well! MADE IN U.S.A. from T6061 aluminum! 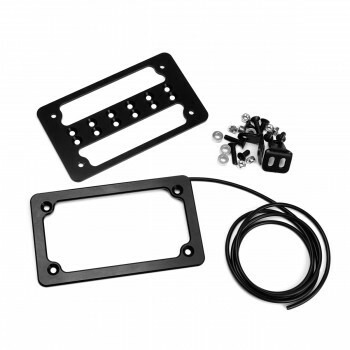 V2: Includes everything from V1 and also a machine aluminum license plate frame. V3: Includes everything from V2 and also a LED LED light strip for plate illumination.